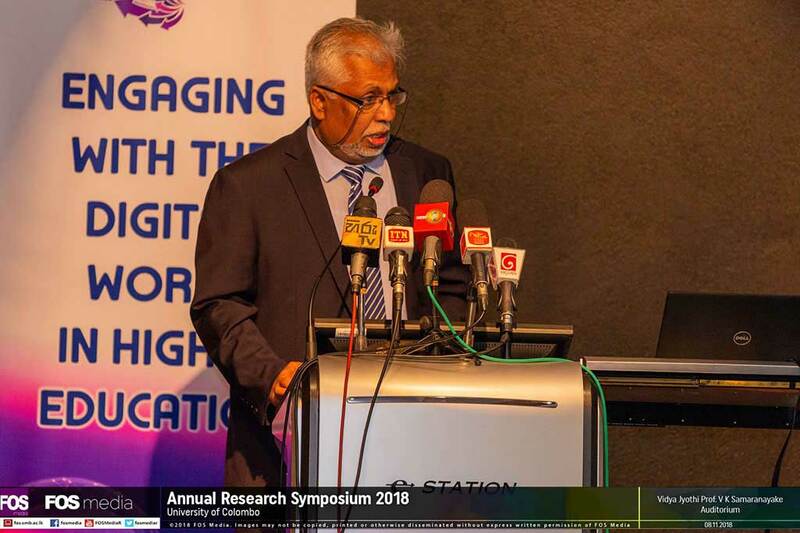 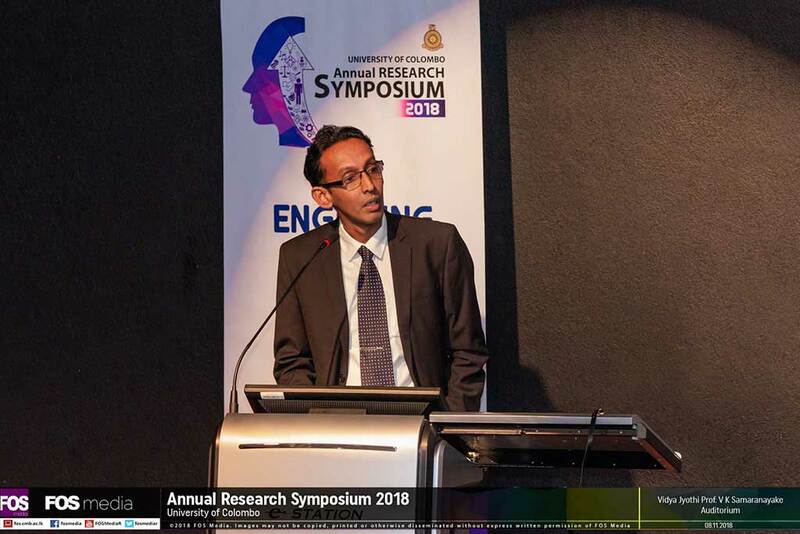 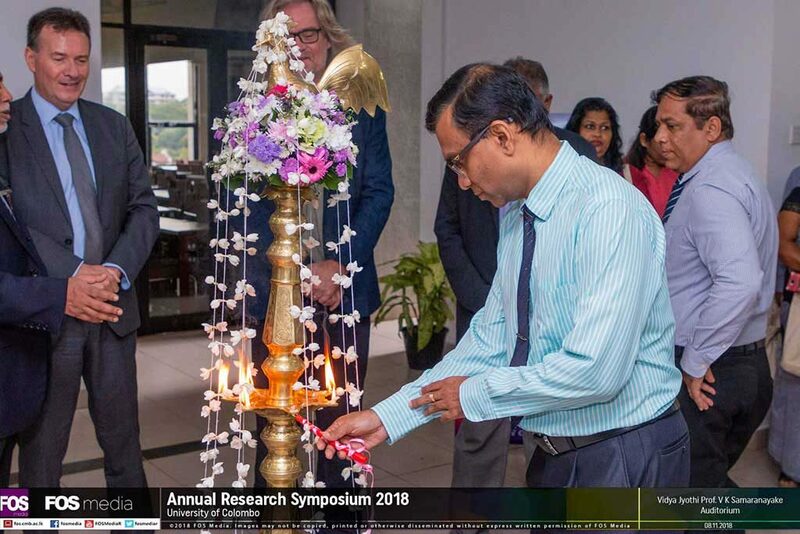 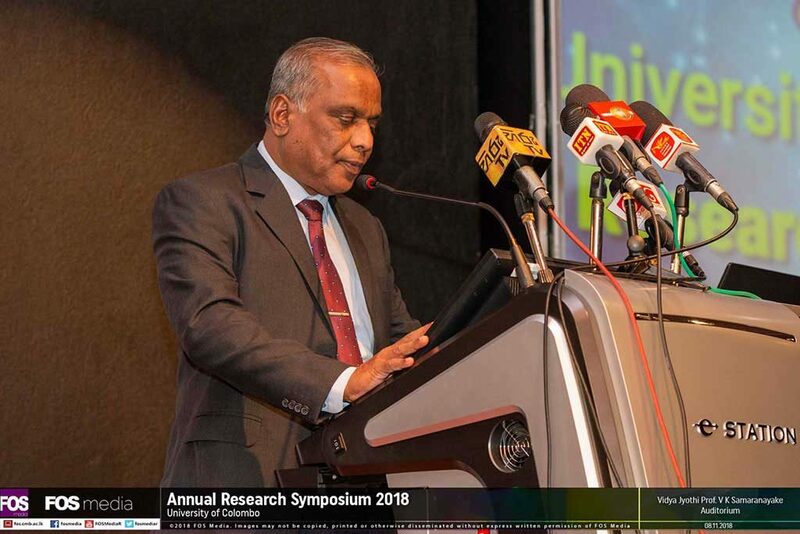 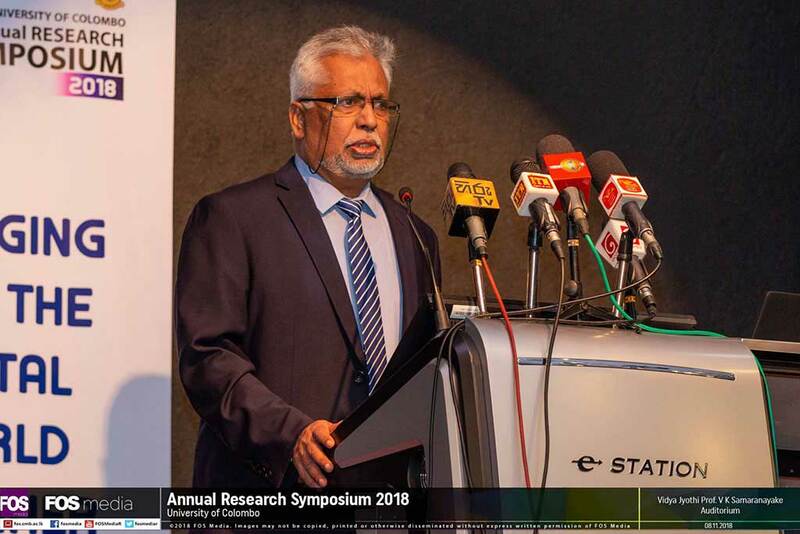 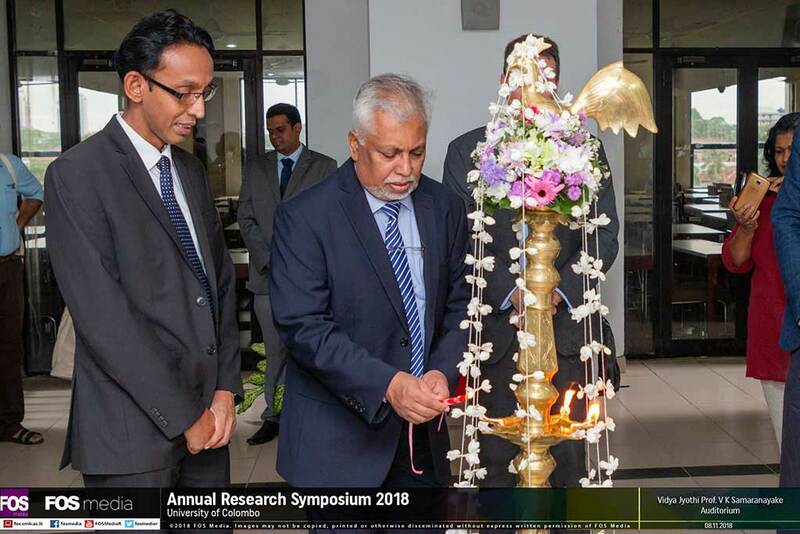 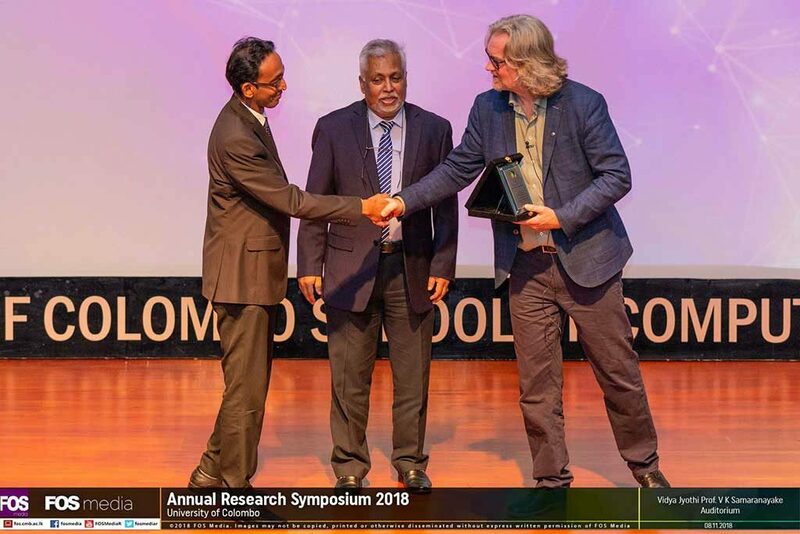 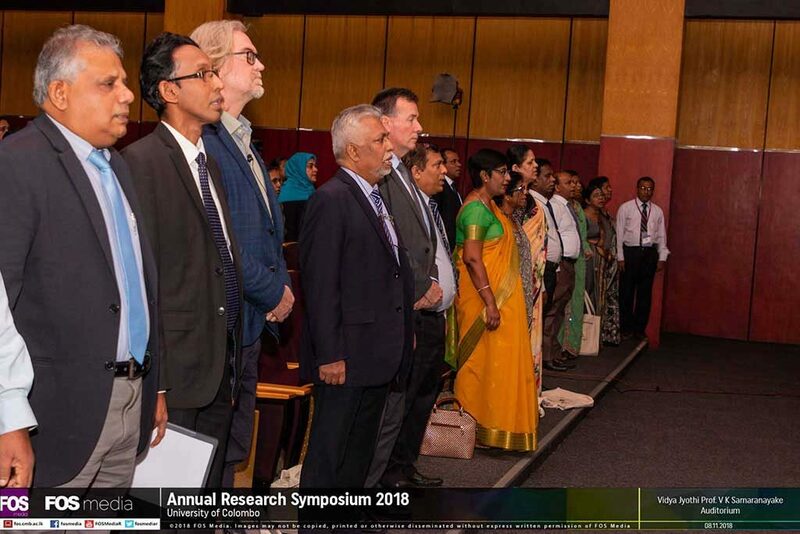 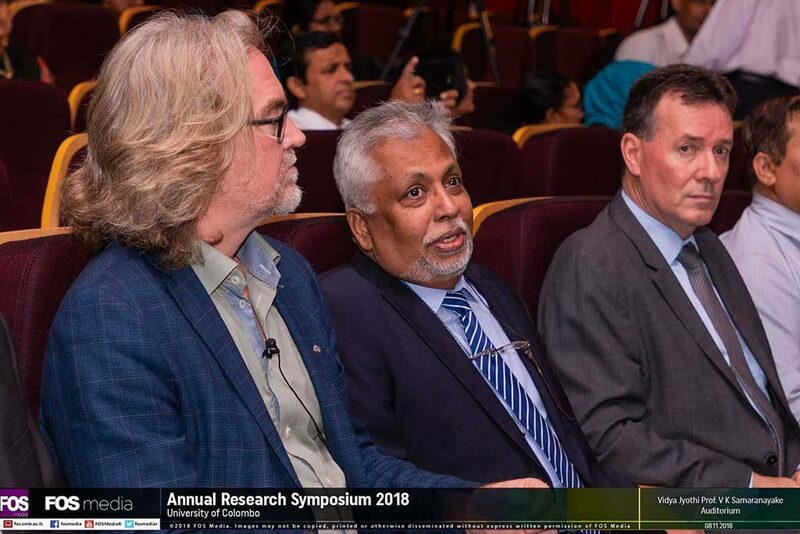 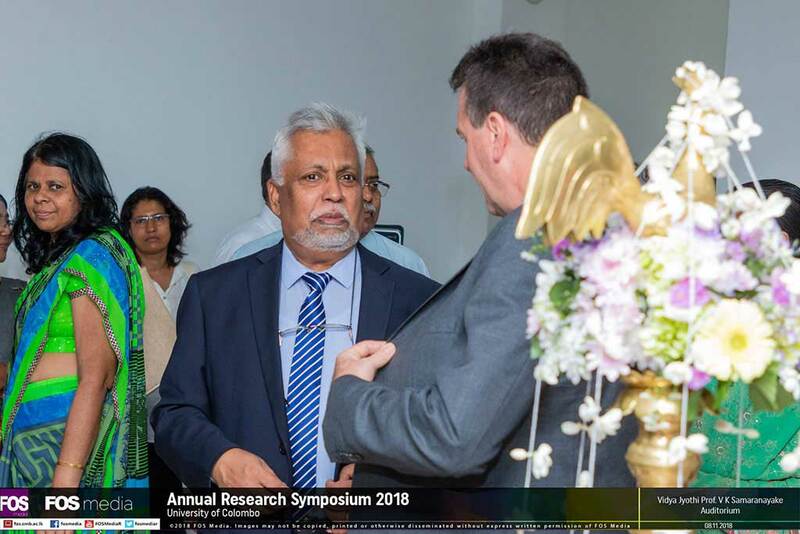 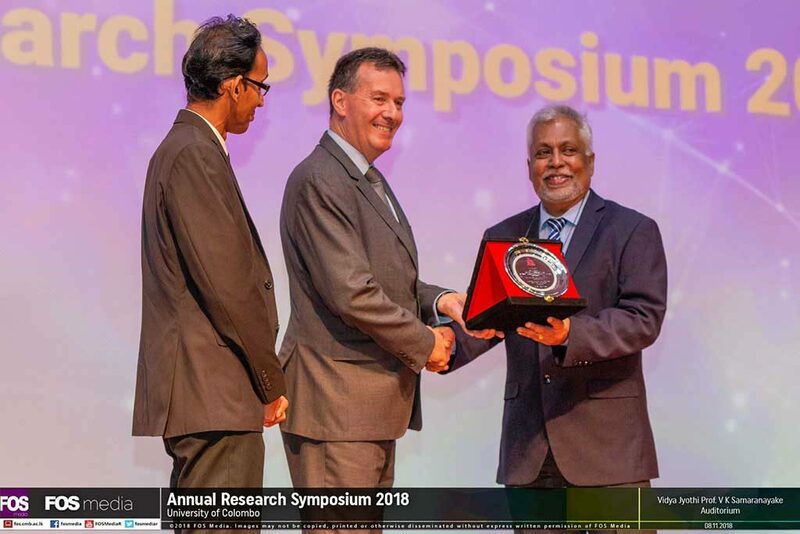 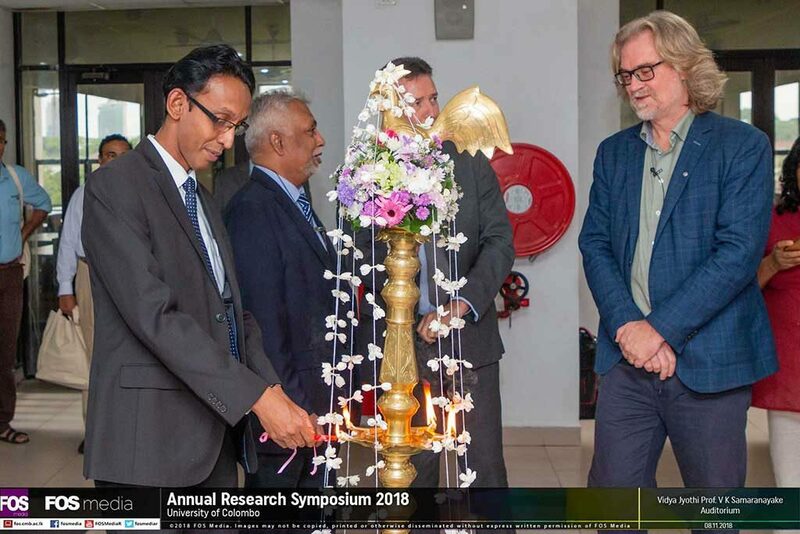 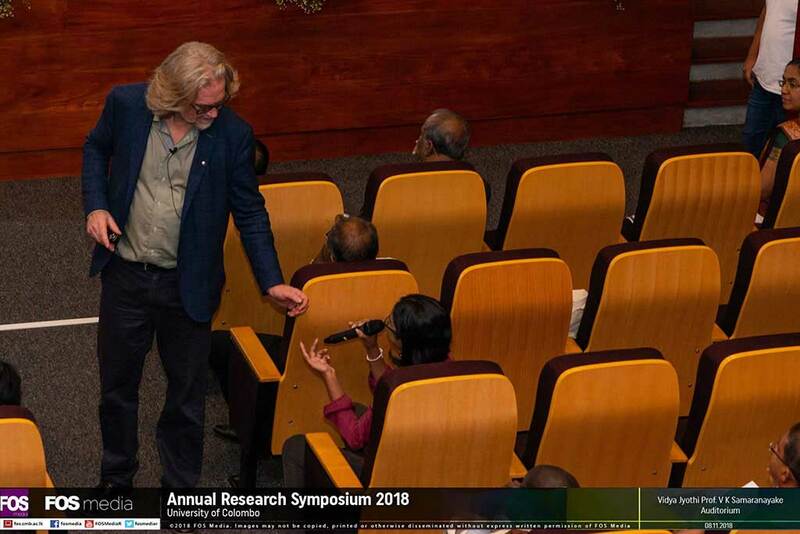 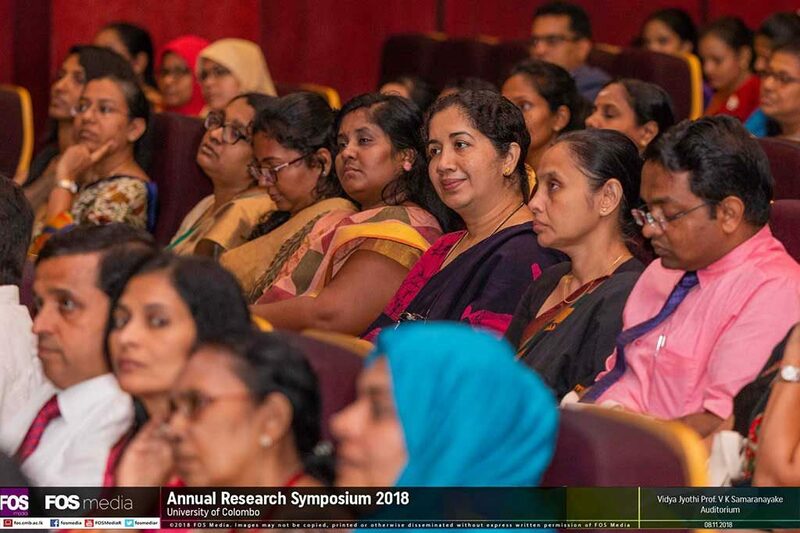 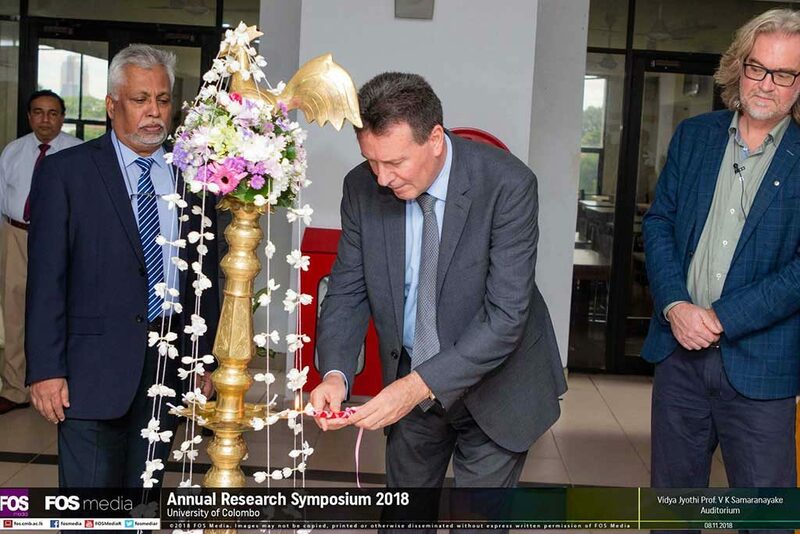 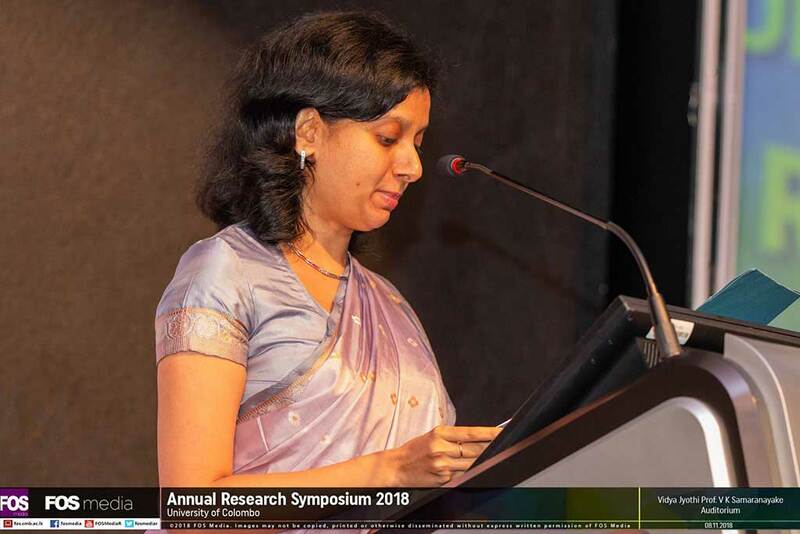 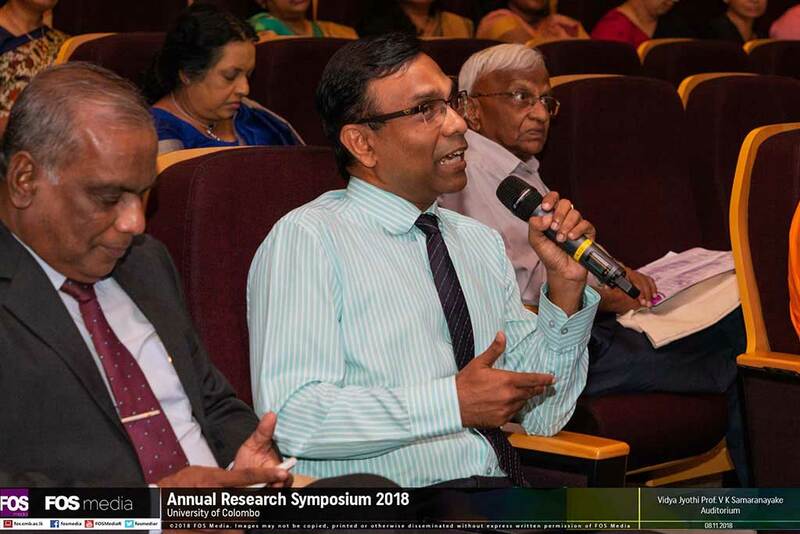 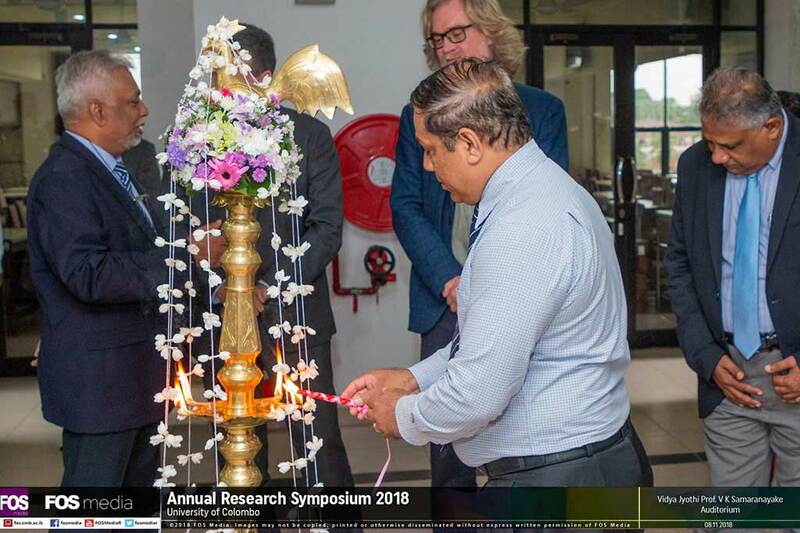 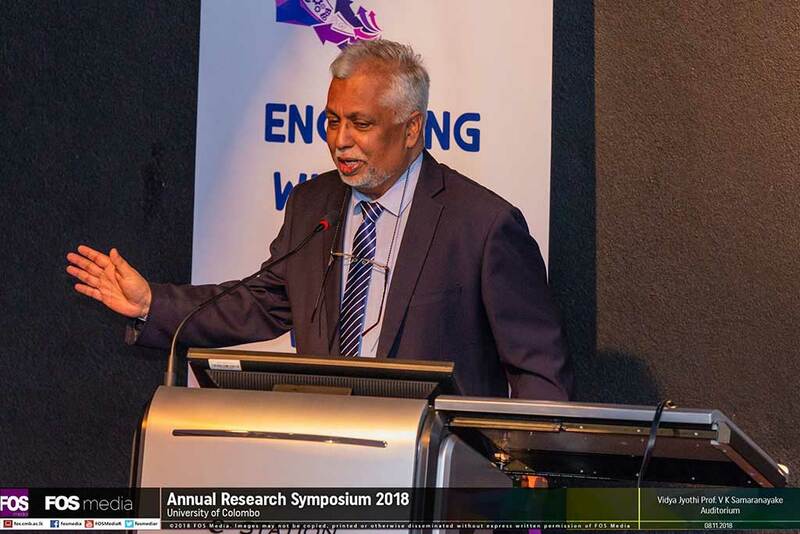 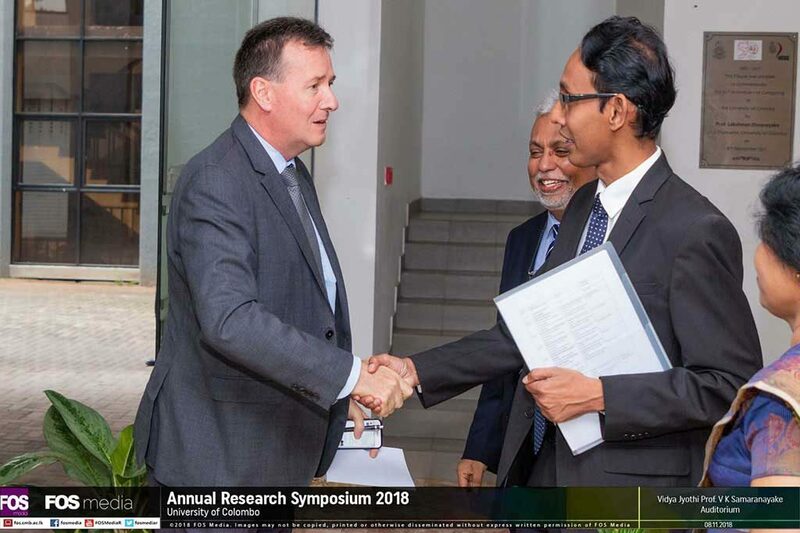 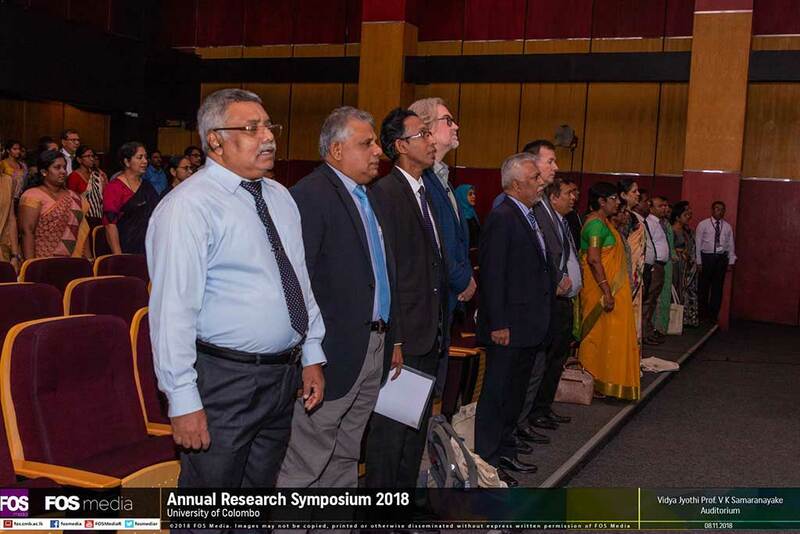 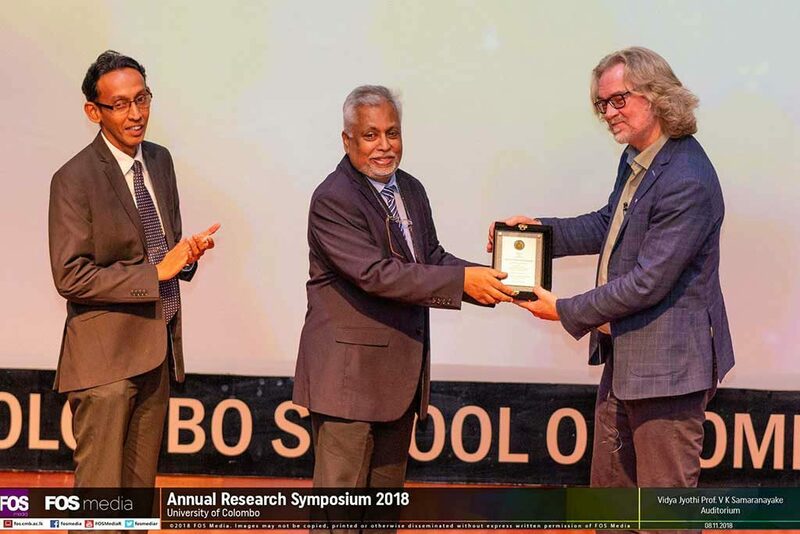 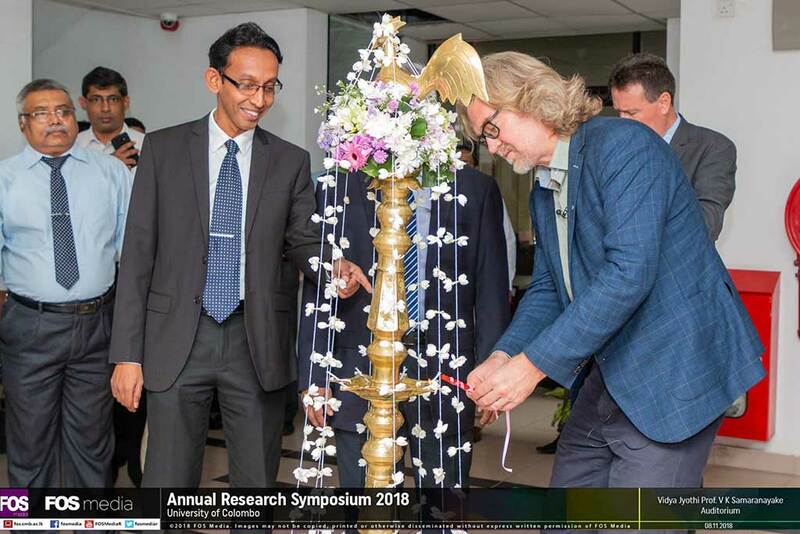 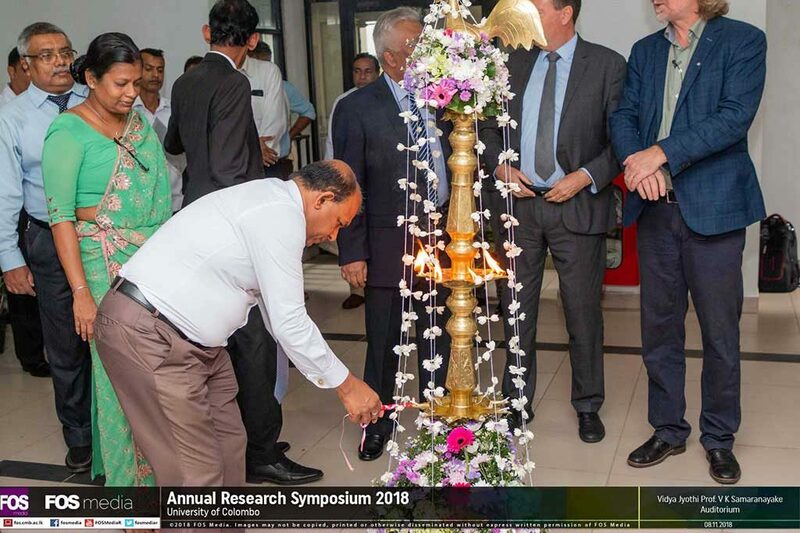 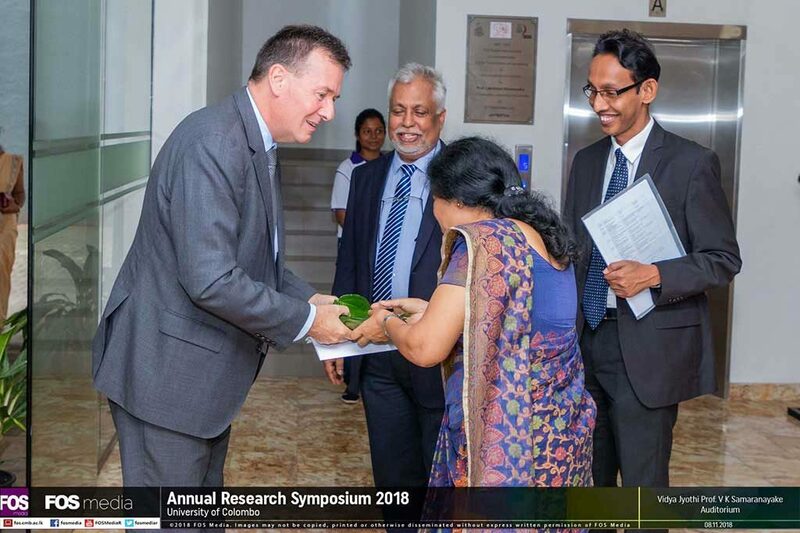 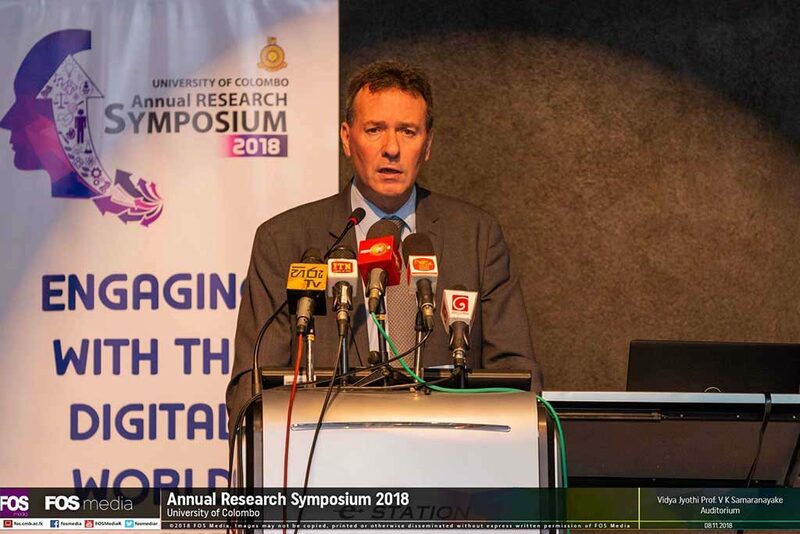 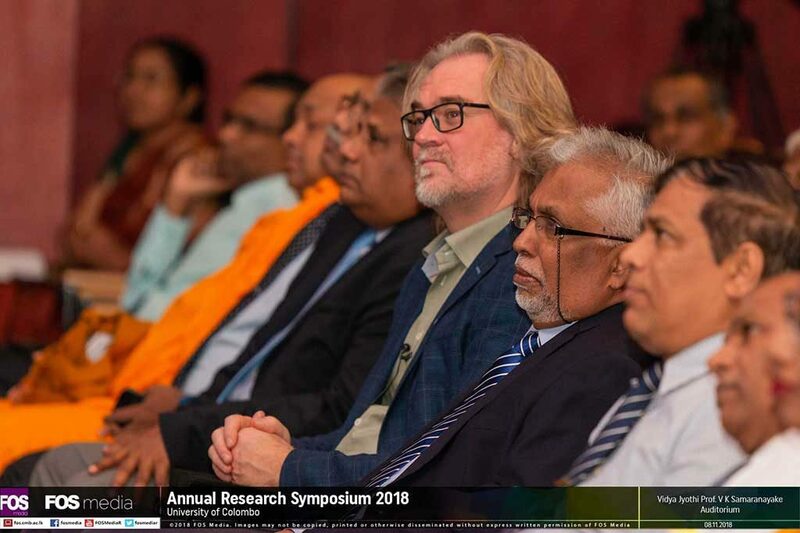 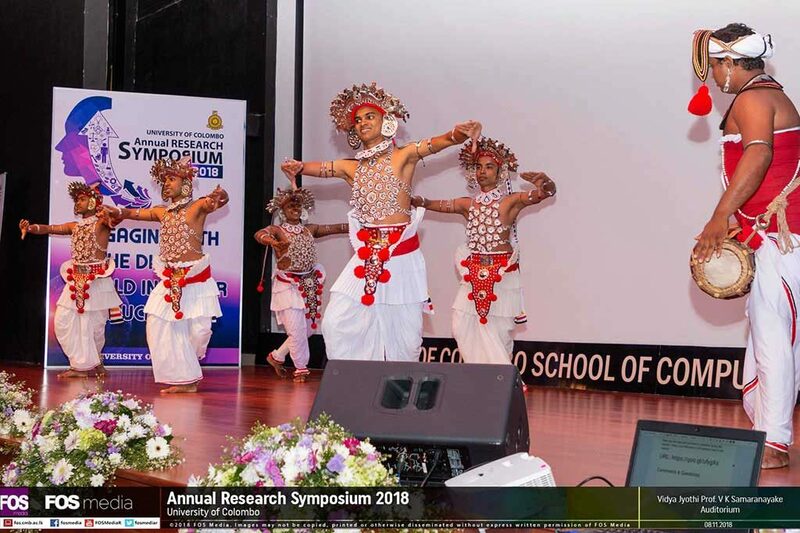 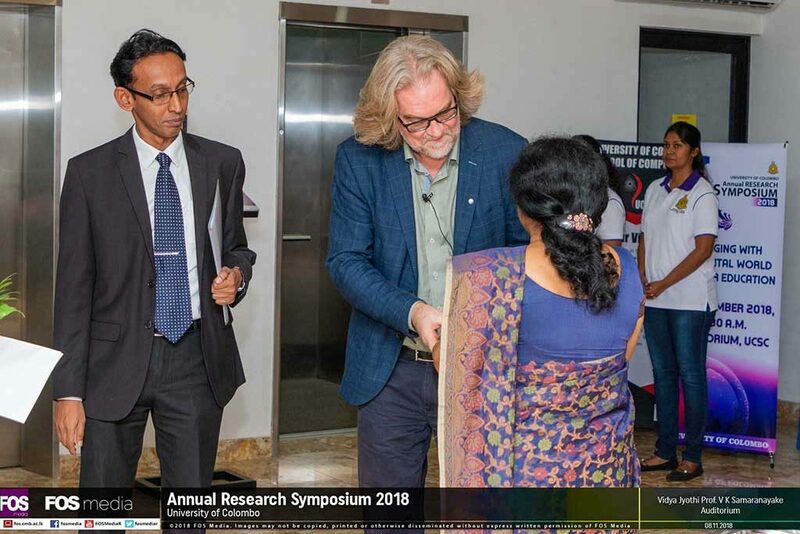 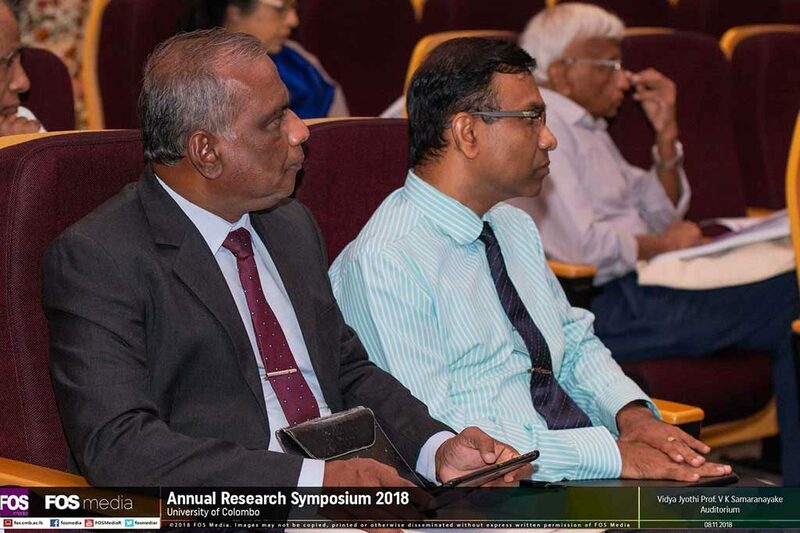 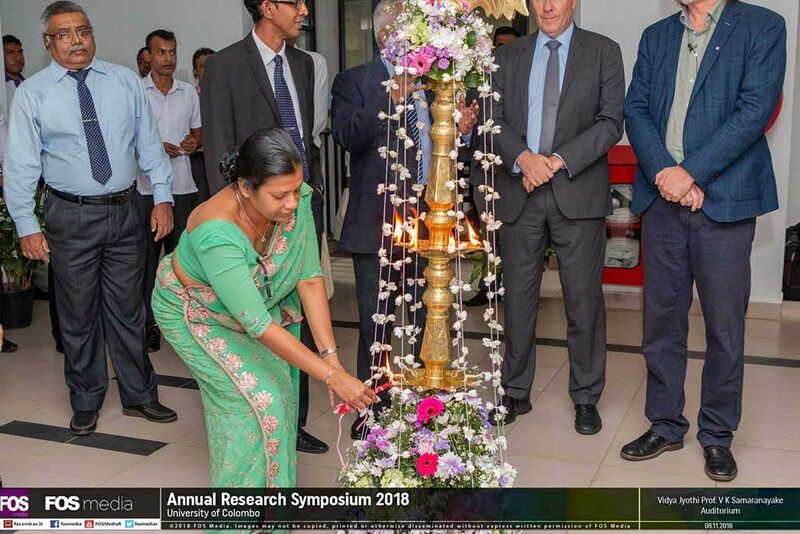 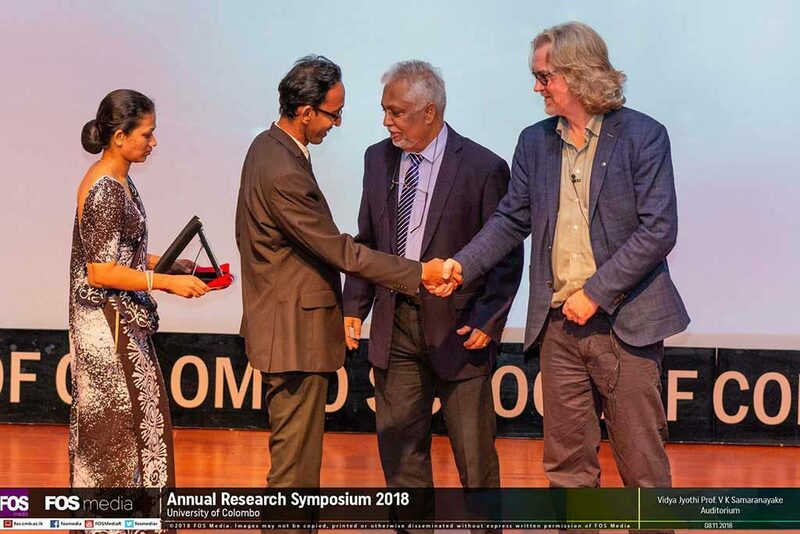 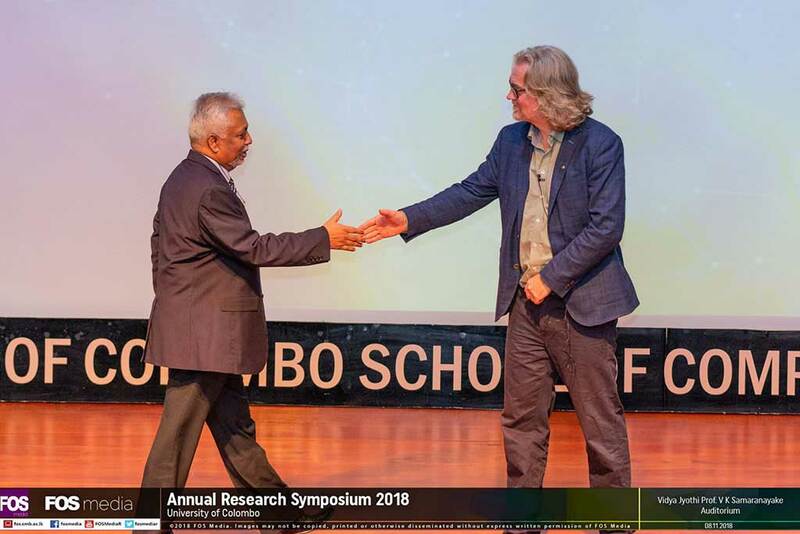 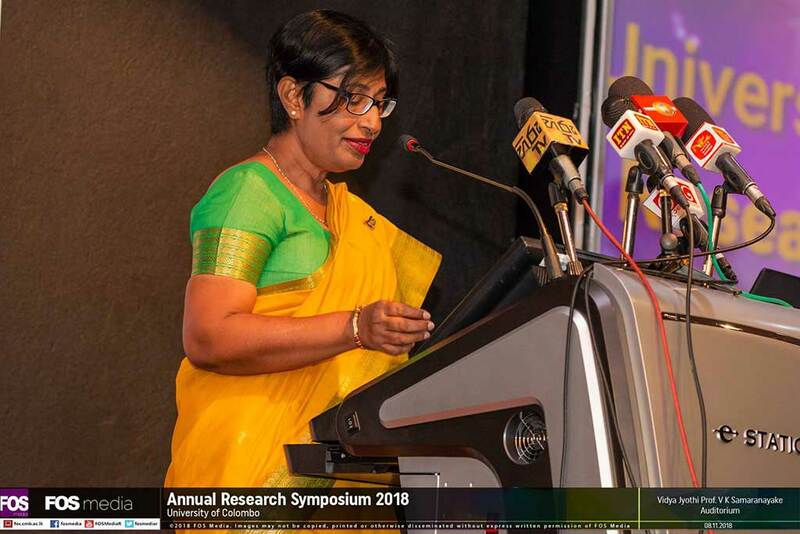 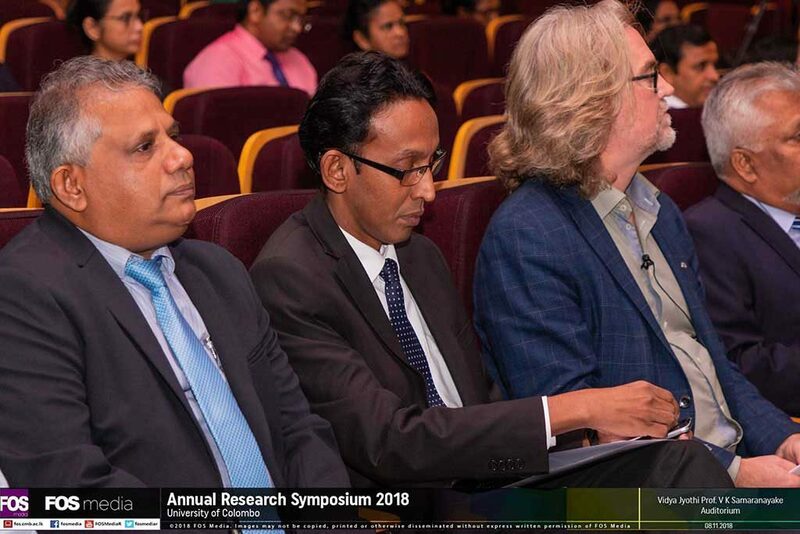 The Inauguration Ceremony of the Annual Research Symposium 2018, University of Colombo was held on 8th November 2018 from 8.30 am to 12.00pm at the Vidya Jyothi Professor VK Samaranayake Auditorium, University of Colombo School of Computing (UCSC). 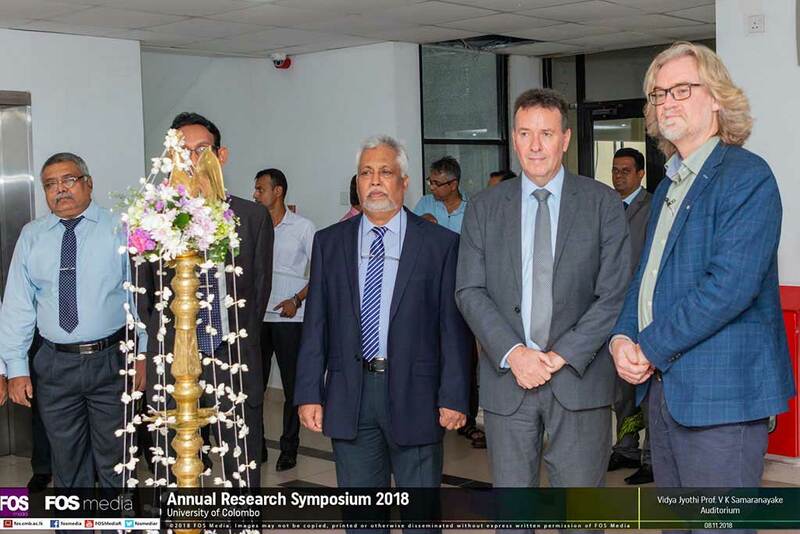 His Excellency Mr. Bryce Hutchesson, the Australian High Commissioner to Sri Lanka and the Maldives was the Chief Guest of the occasion. 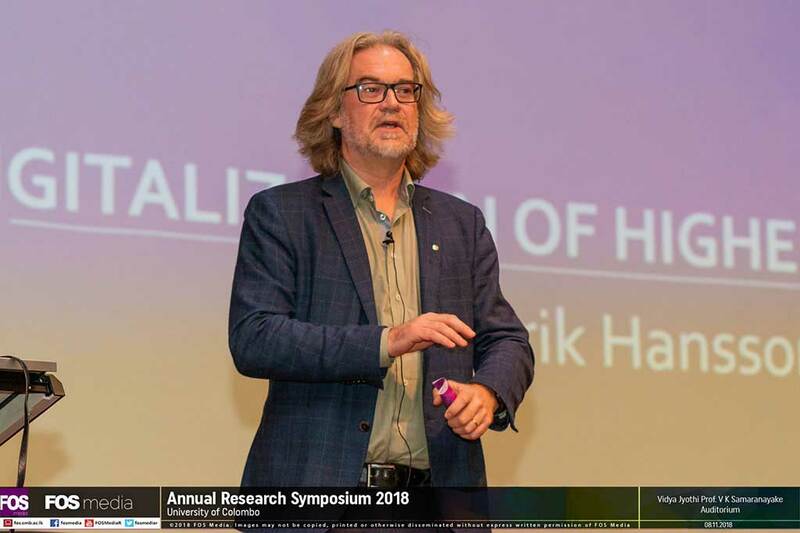 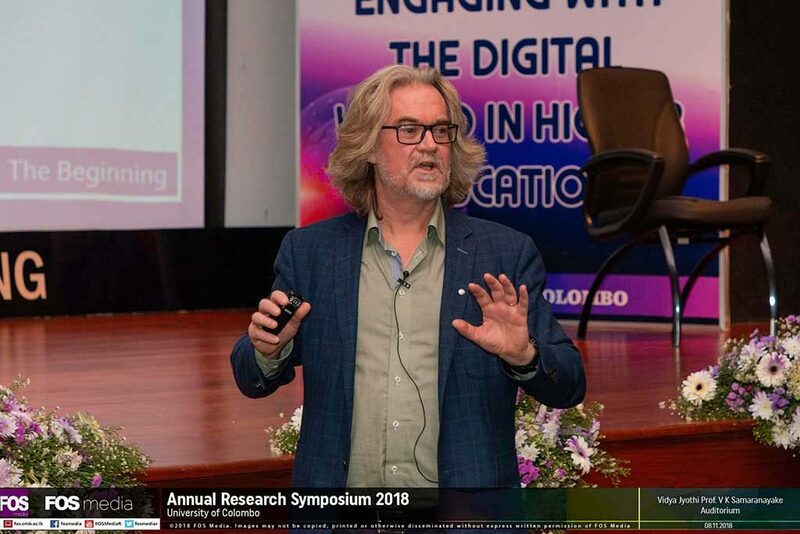 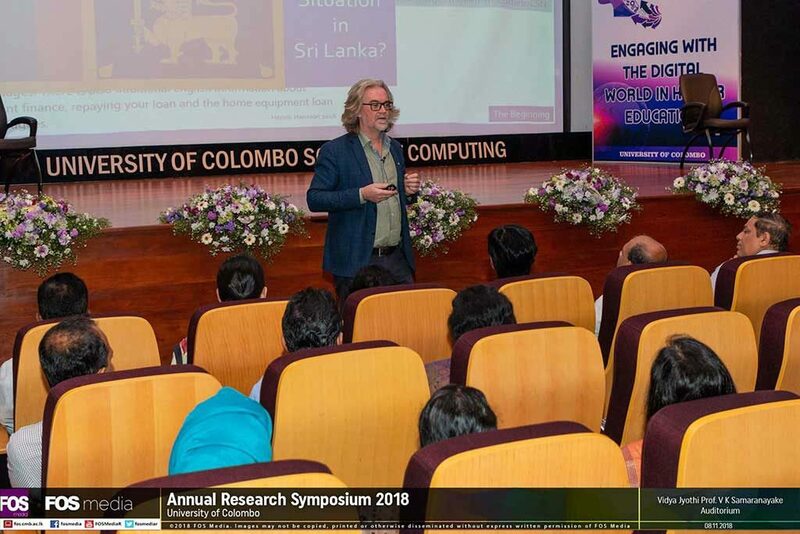 The Keynote Speech was delivered by Associate Professor Henrik Hansson at Department of Computer and Systems Sciences, Stockholm University, Sweden. 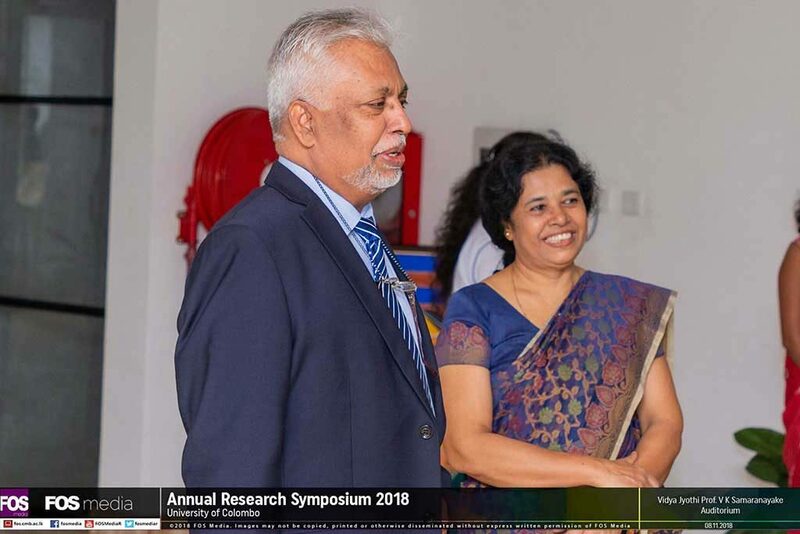 The Vice Chancellor Senior Professor Lakshman Dissanayake delivered the Welcome Address and Professor Sandagomi Coperahewa, Symposium Chair made the Vote of Thanks. 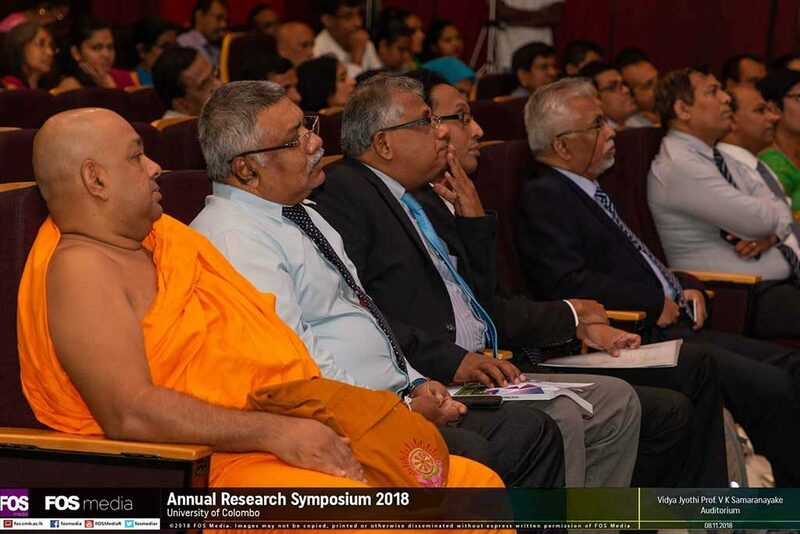 The Deans of the Faculties, Heads of the Departments and senior academics of the University of Colombo attended for this inauguration ceremony. 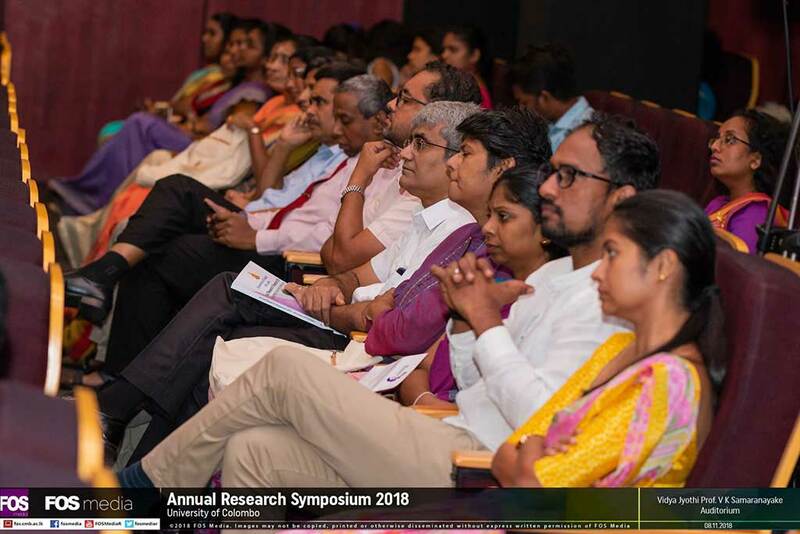 The overall theme of this year’s Research Symposium is ‘Engaging with the Digital World in Higher Education’ and each Faculty has its own theme which signifies its identity and discipline. 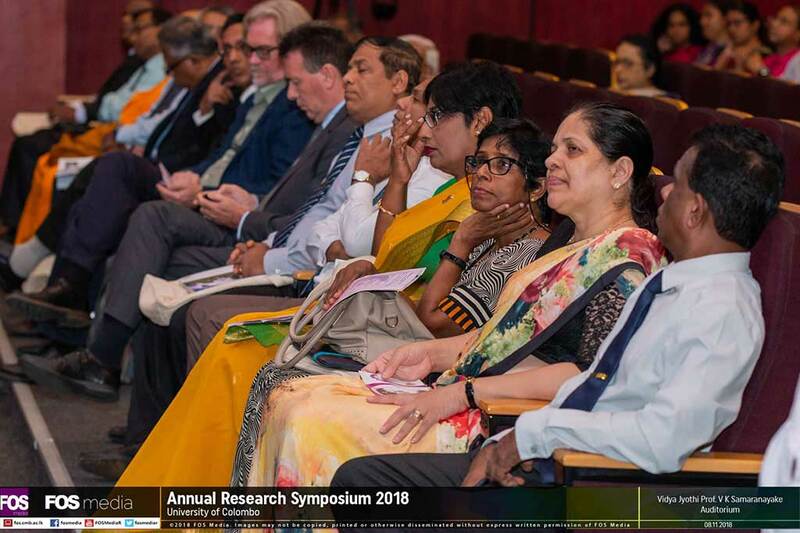 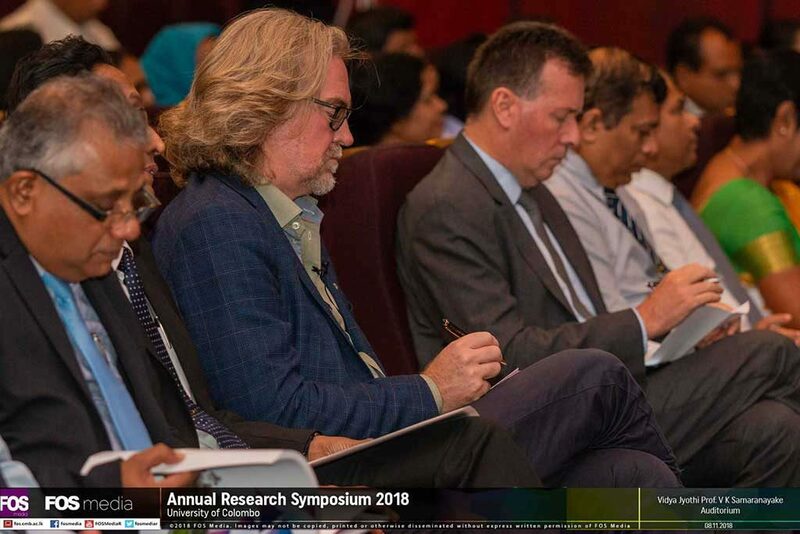 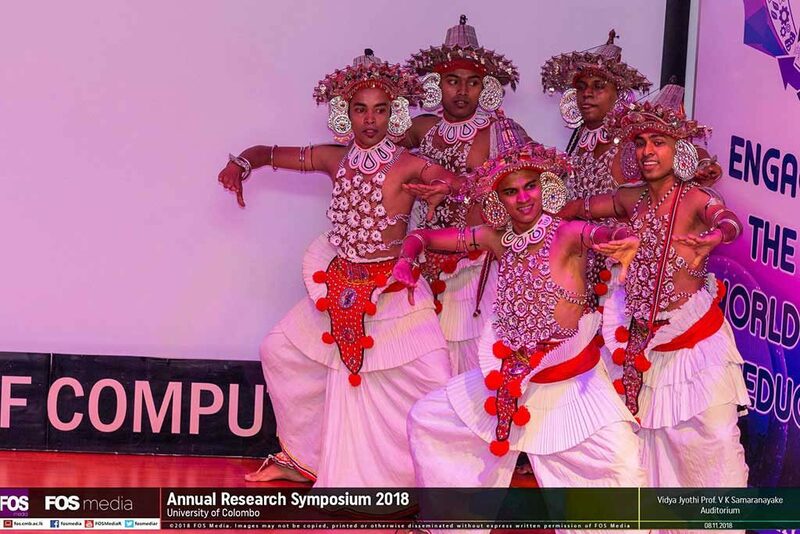 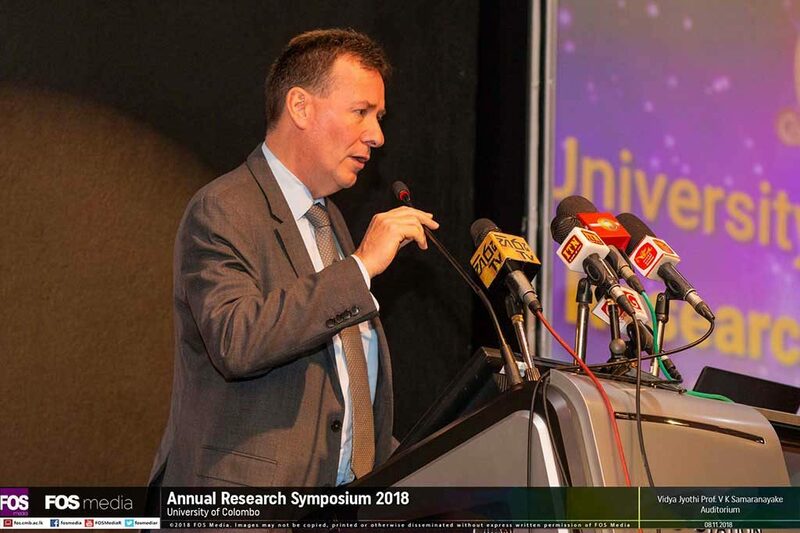 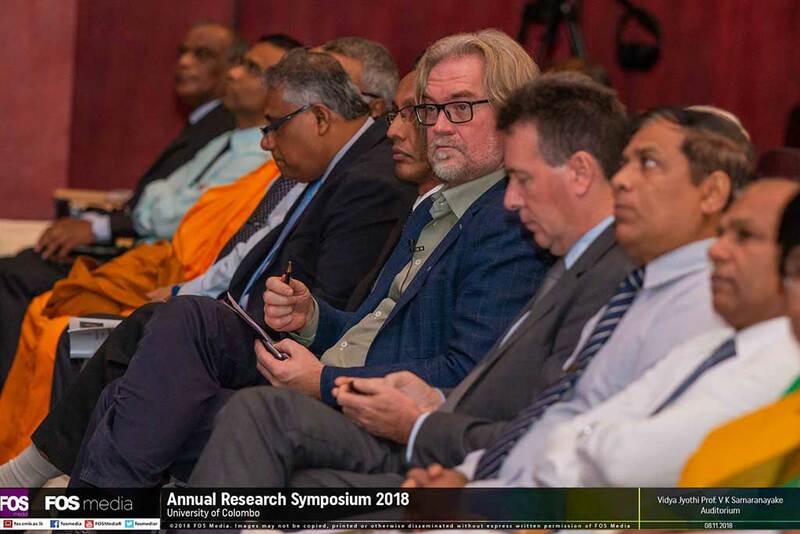 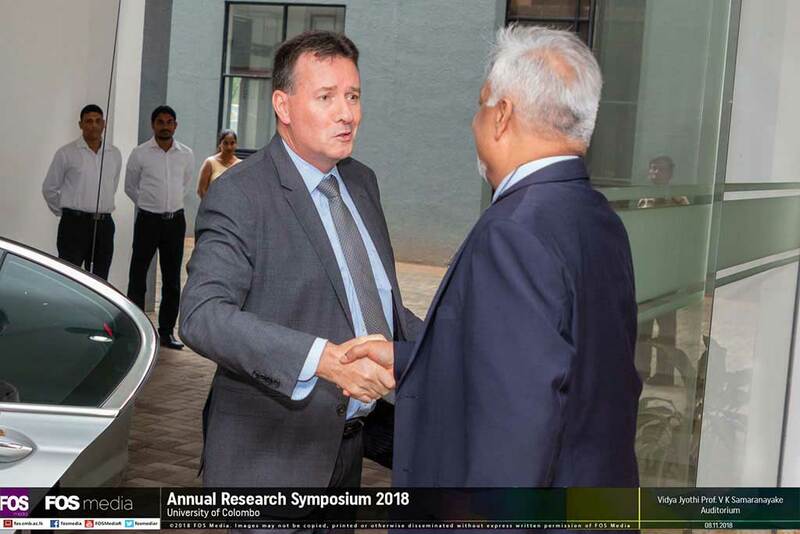 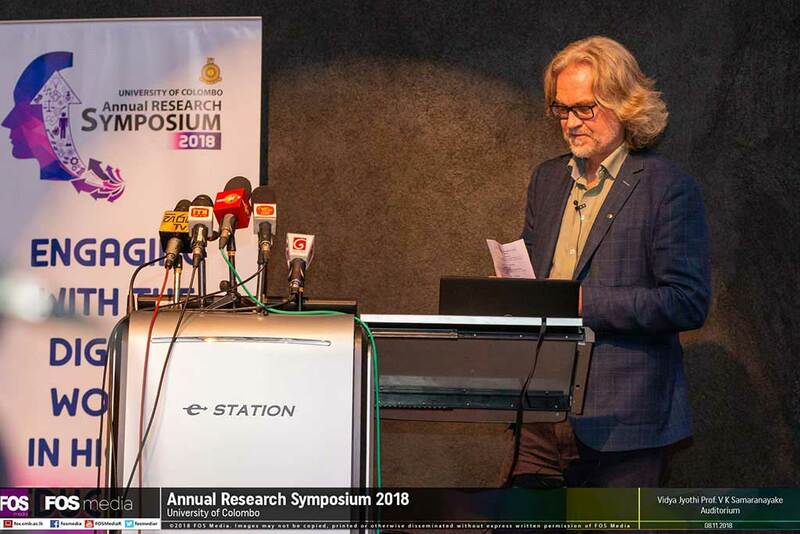 The Research Symposium of the University of Colombo is the premier and flagship research event which will bring together eminent scholars and researchers to share innovative ideas, problems, and solutions in a multitude of disciplines. 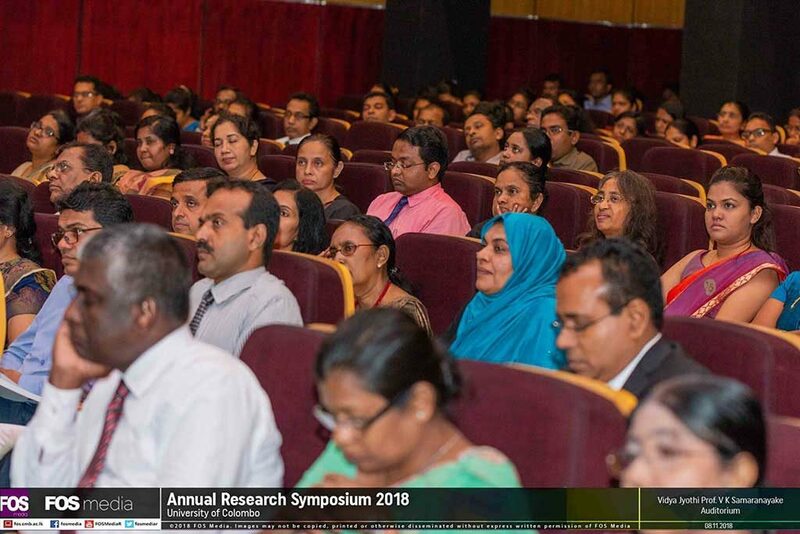 The abstracts of the symposium indicate the diversity of research interests on broad disciplines of the University of Colombo – arts, education, law, management, medicine, science and technology. 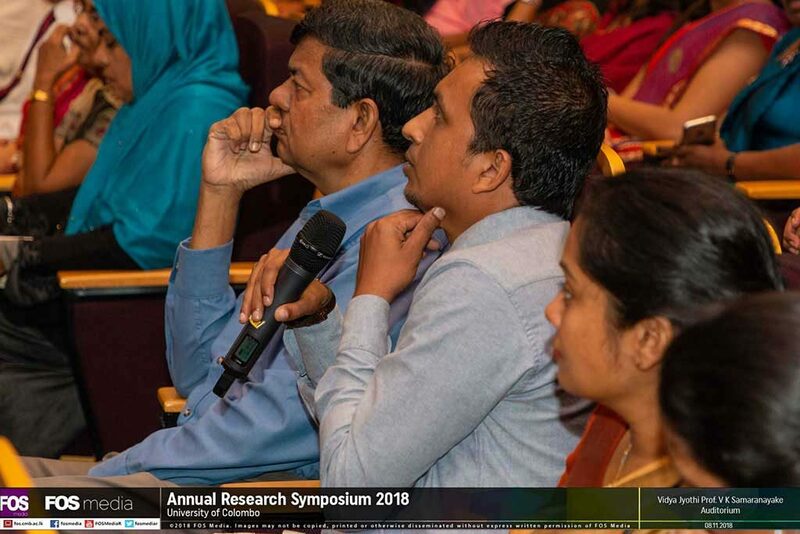 This annual research event provides an ideal academic platform for researchers to present their latest research findings.